In fact, more than two million people are expected to pass through our airports over the long weekend, before jetting off to one of the world’s beaches, cities or mountain ranges. 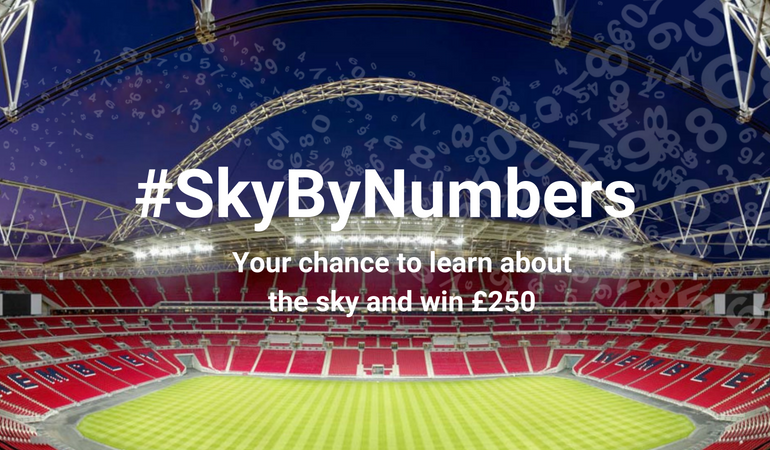 So, while it’s a time of relaxation for many of us, it will be an especially busy time for our air traffic controllers, who will be guiding thousands of flights through our skies. 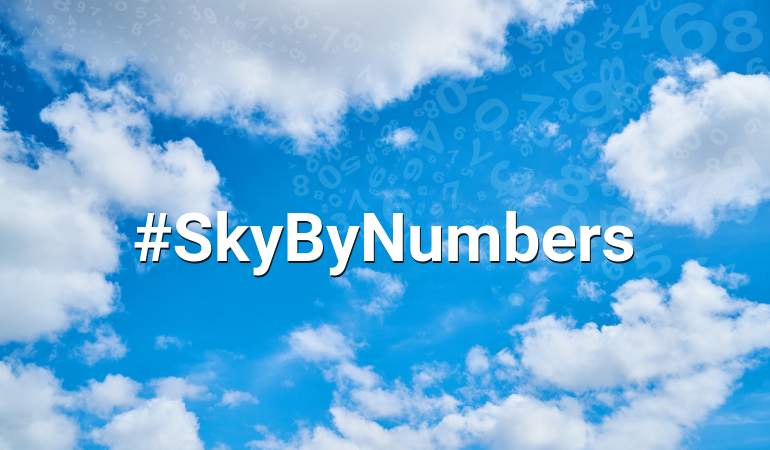 That’s why this week’s Sky By Numbers question is: what was the most popular destination for flights out of the UK over last year’s August Bank Holiday weekend? 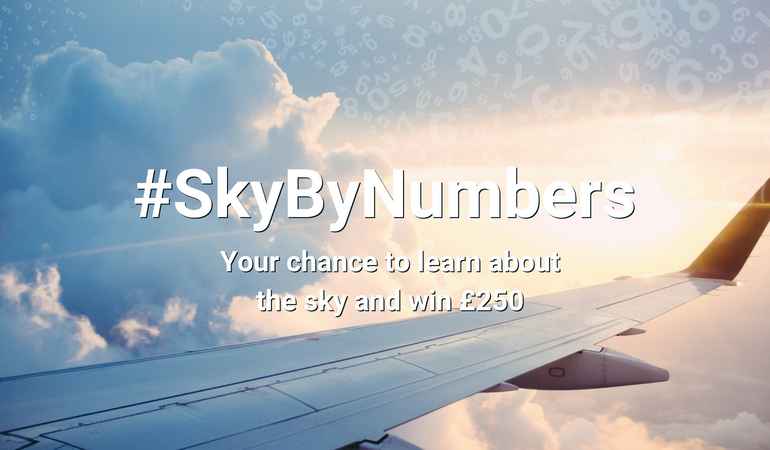 We launched the Sky By Numbers campaign earlier this year to get people thinking about the role our airspace plays in our day-to-day lives. So, whether you’re spending this bank holiday weekend cycling around one of Europe’s cities, cooking New Zealand lamb on the barbeque (weather permitting!) 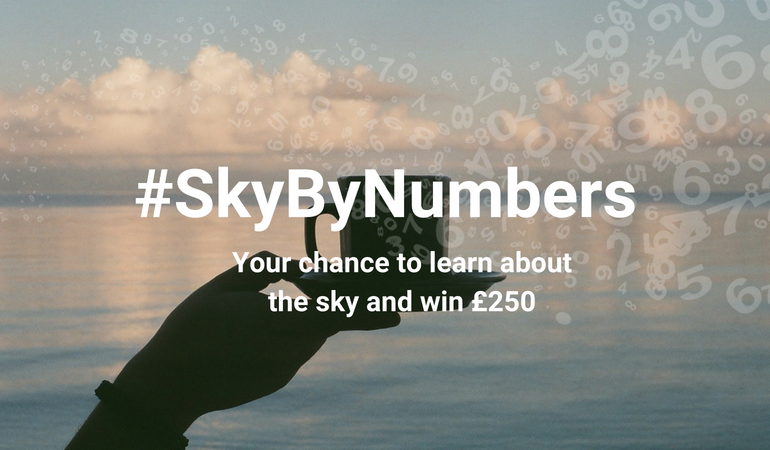 or welcoming friends or family from overseas, spare a moment to think about how airspace is central to your lives.